The European Parliament today gave its final approval for a binding EU-wide renewable energy target of 32% for 2030. The Parliament cast its final vote of adoption on the Renewable Energy Directive and Governance Regulation, two key parts of Europe’s Clean Energy Package that sets the EU legal framework for renewables up to 2030. Today was the Parliament’s final vote on a political deal that was reached back in June. Ministers from the 28 Member States will now give the rubber stamp. Then the Directive and the Regulation will become law. 32% of Europe’s final energy consumption will need to come from renewables by 2030. There will also be three interim targets to ensure European countries progress towards the 2030 goal. National governments now need to provide detailed National Energy and Climate Plans for 2030, in which they spell out how much renewable energy they will deploy to help meet the European target of 32% and how. European countries will also need to provide at least five years’ visibility on their public support for renewables, including the timing, volumes and budget for future auctions. This will give much-needed visibility to the wind industry on when and where to invest. They will also be allowed to run technology-specific auctions, which allows countries to plan their energy transition effectively. 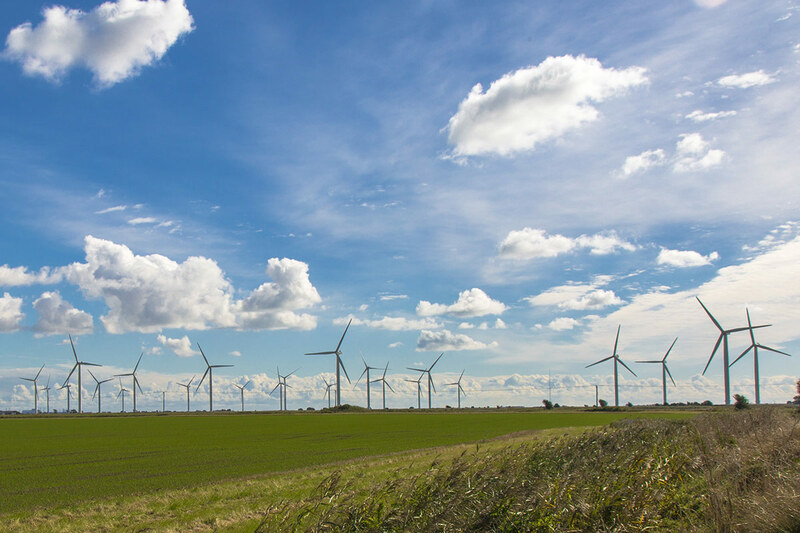 The Parliament also agreed that procedures for new and repowered wind farms installations reaching end of life need to be simplified with shorter deadlines. Finally European countries will have to remove any administrative barriers to the development of corporate renewable Power Purchase Agreements (PPAs). WindEurope CEO Giles Dickson said: “By 2030 at least 32% of Europe’s energy will need to come from renewables. This will provide a major boost to clean energy in Europe. It’s also very good that the agreement sets out concrete measures to help ensure countries deliver on contributing to that target. The five-year visibility on the support for renewables is crucial. This clarity helps the industry to make new investment decisions, plan ahead and reduce costs. The National Energy and Climate Plans will also be vital. Investments in manufacturing, skills and R&D only happen when governments give long-term visibility to our supply chain. Countries should see these plans as an opportunity rather than a bureaucratic exercise. We in the industry see them as investment brochures for the next decade. We will invest in the countries with the best Plans.